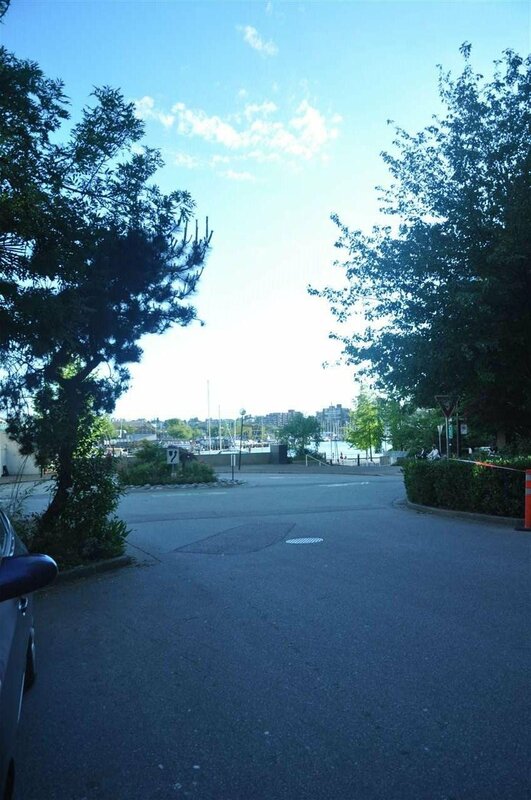 "The Discovery" in quiet cul-de-sac in the Beach & Howe area. 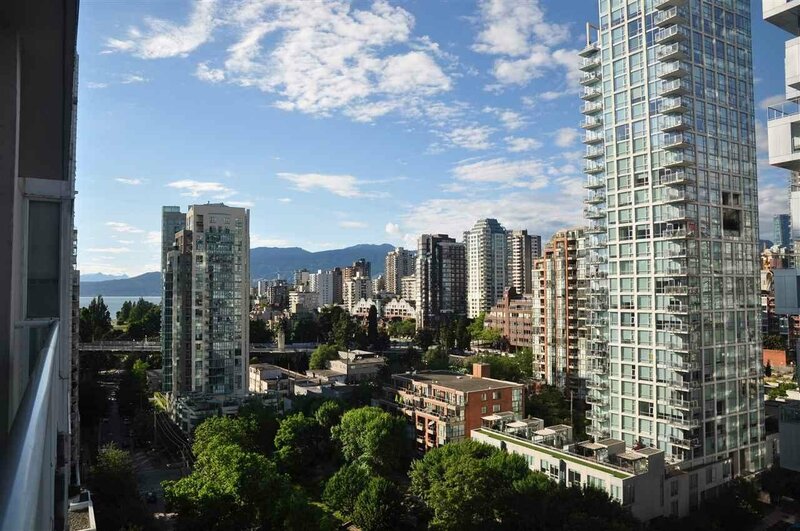 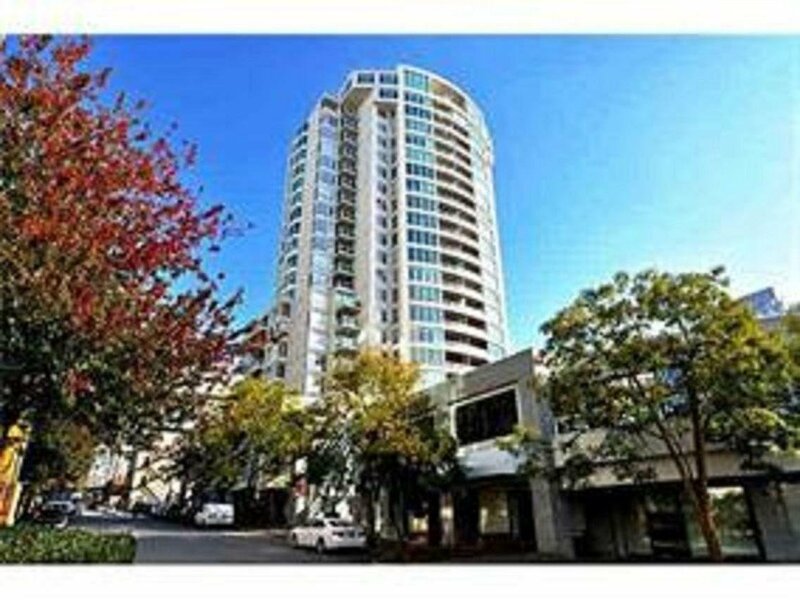 Just steps to miles of seawall, False Creek trails, English Bay and Aqua Bus terminal to Granville Island. 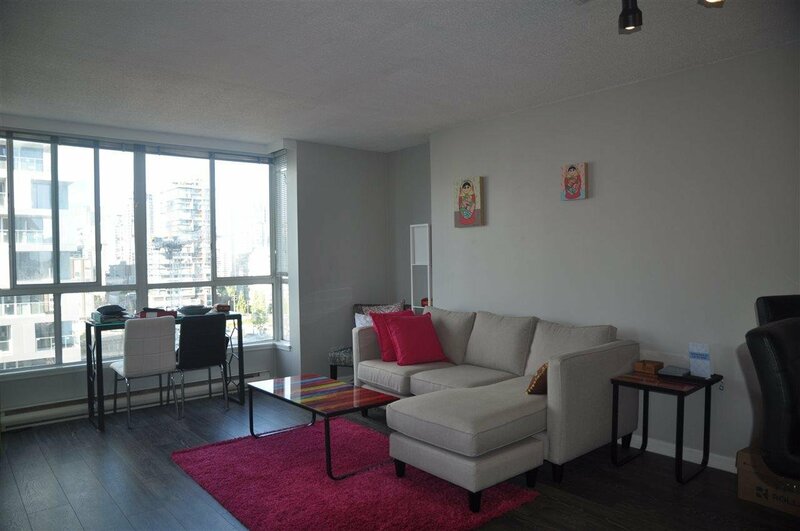 This spacious 1 bedroom North-East facing suite of 741 sq.ft, has an open layout perfect for larger furniture and entertaining, with direct access to balcony from bedroom or living room. 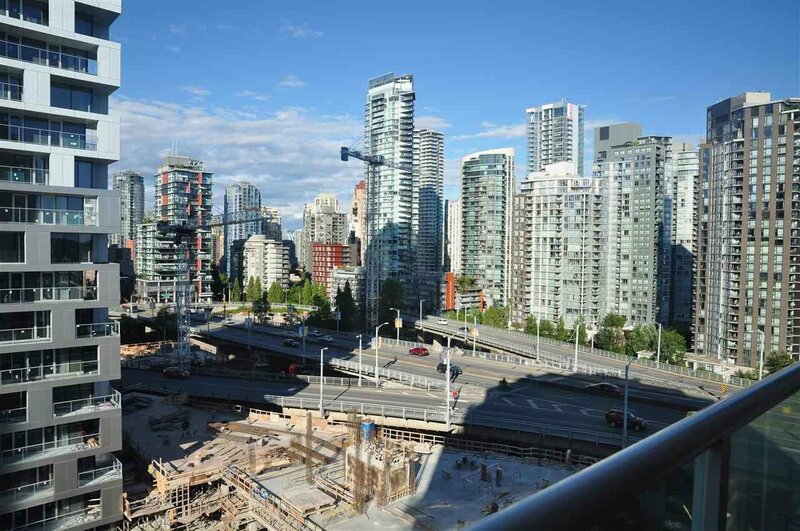 Peek of mountain and water at one end of the balcony and False Creek water and boats at the other. 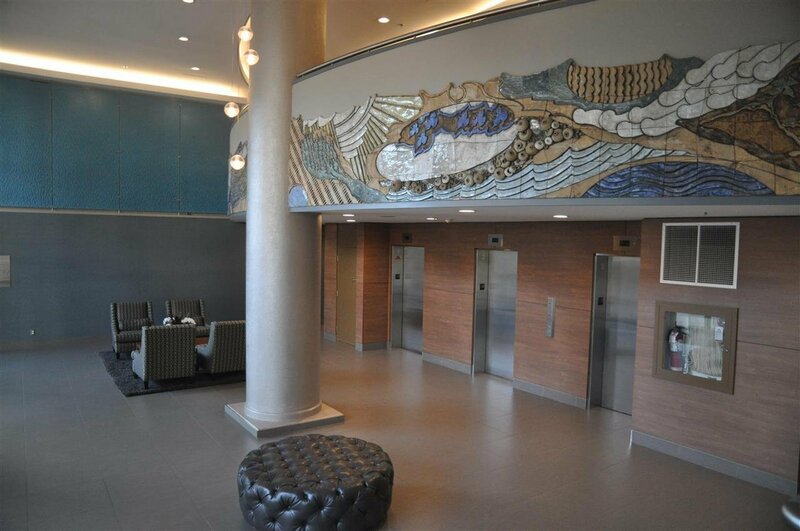 A well maintained building with elegantly designed architectural features and a pro-active strata council. 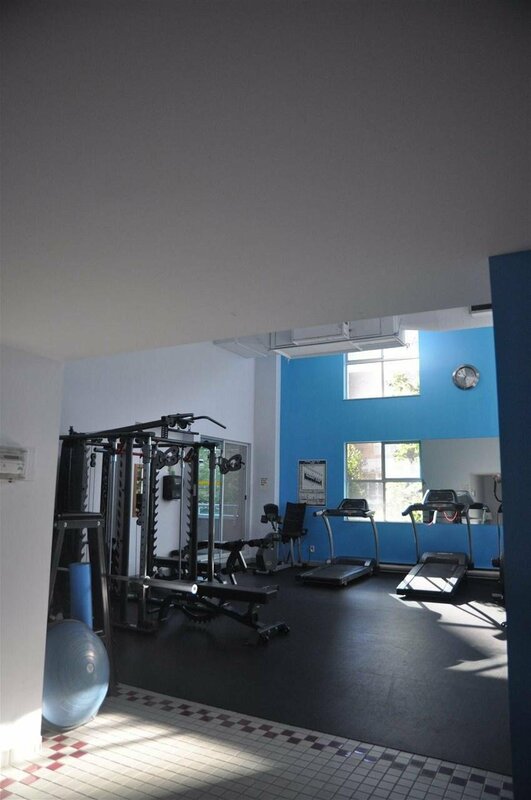 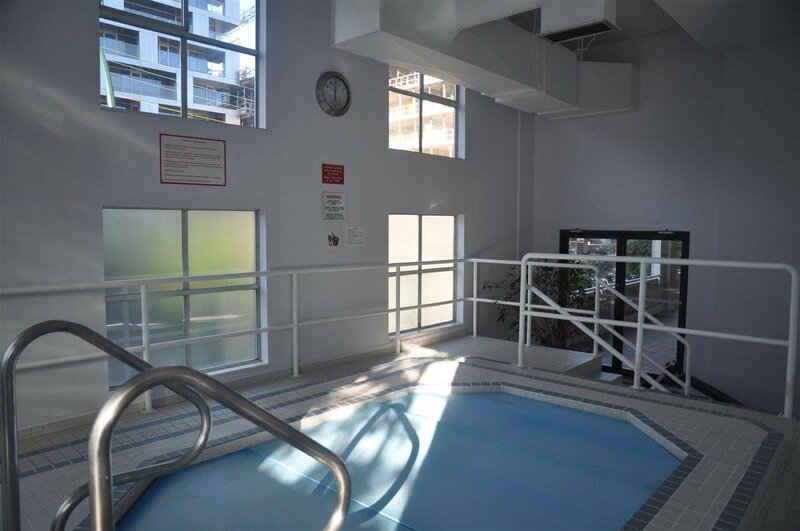 Amenities include fitness centre, hot tub, steam room, sauna and a guest suite. 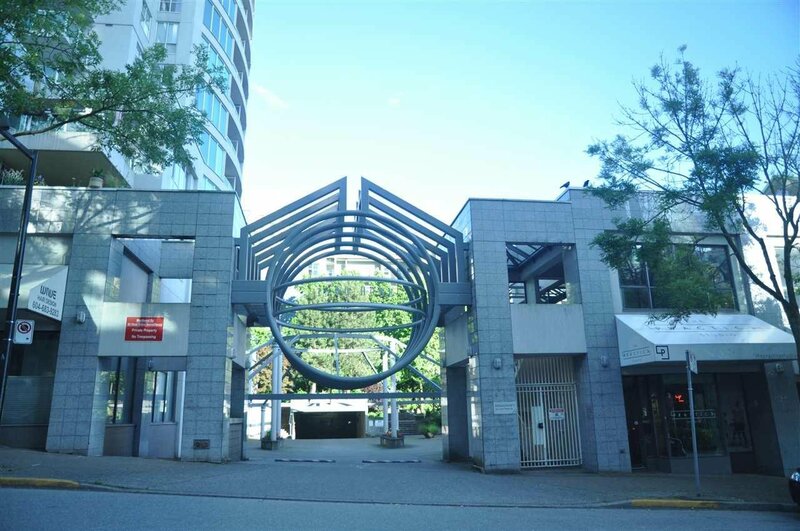 Excellent investment opportunity to own this tenant-occupied property.